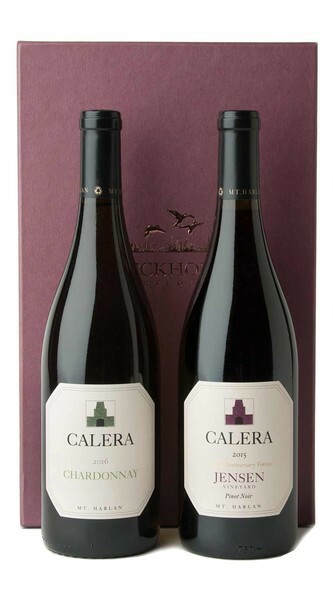 Producing great wine is our number one priority. There was no question in founder Josh Jensen’s mind that he would plant his first grapes on limestone-rich soil more than 35 years ago. 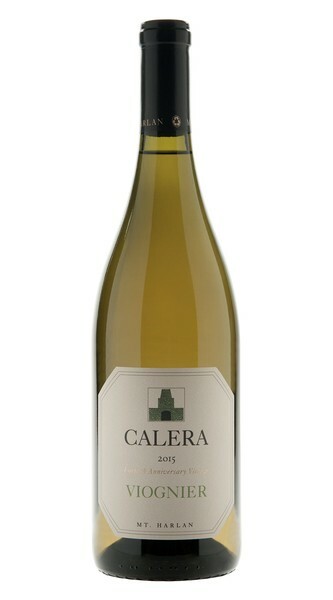 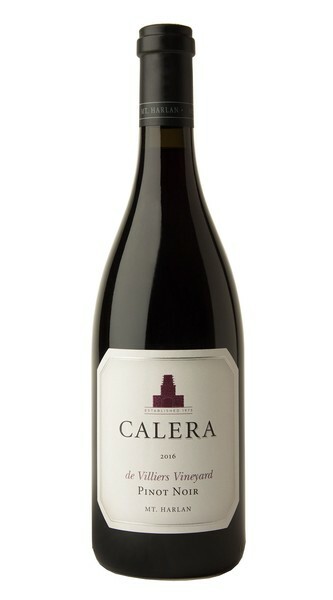 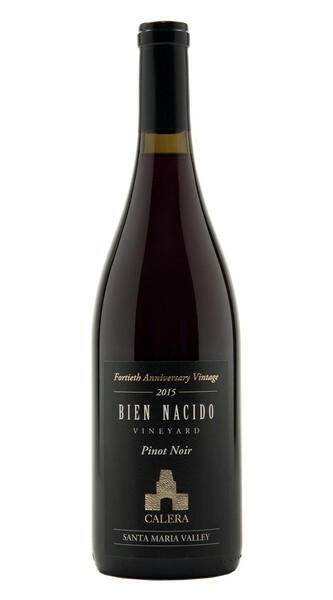 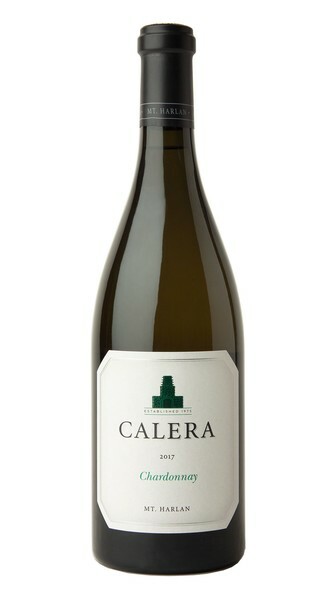 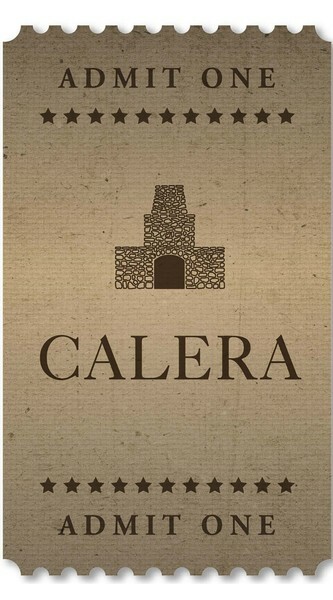 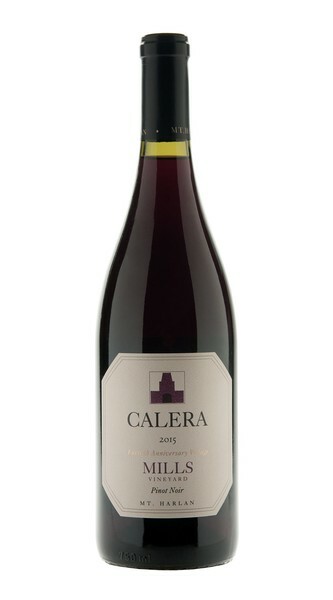 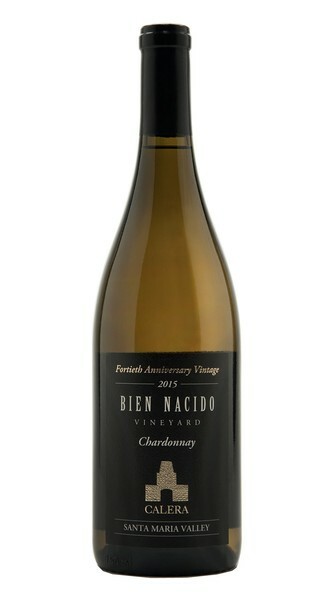 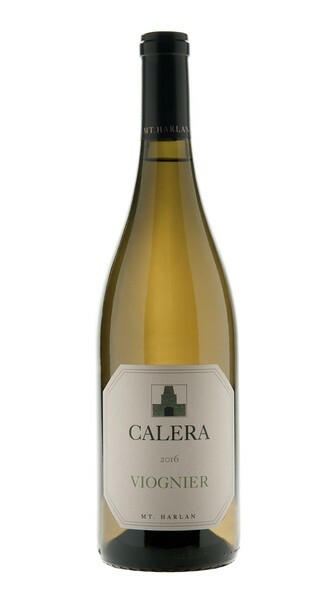 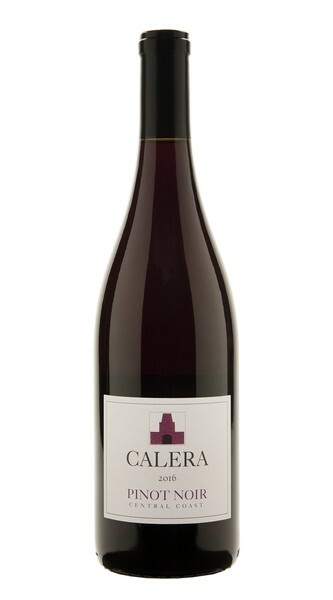 He established Calera as a true pioneer in California Pinot Noir.